Commodore releases the VIC-20 home computer as the successor to the Commodore PET personal computer. 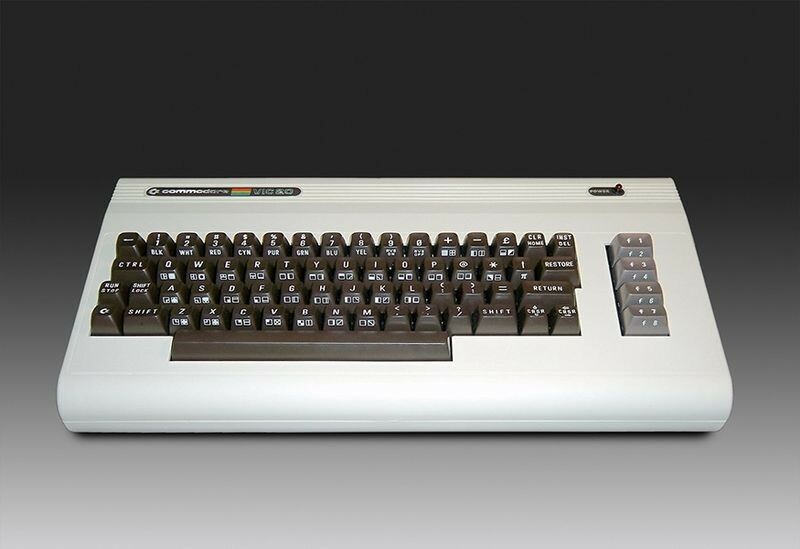 Intended to be a less expensive alternative to the PET, the VIC-20 was highly successful, becoming the first computer to sell more than a million units. Commodore even used Star Trek television star William Shatner in advertisements. 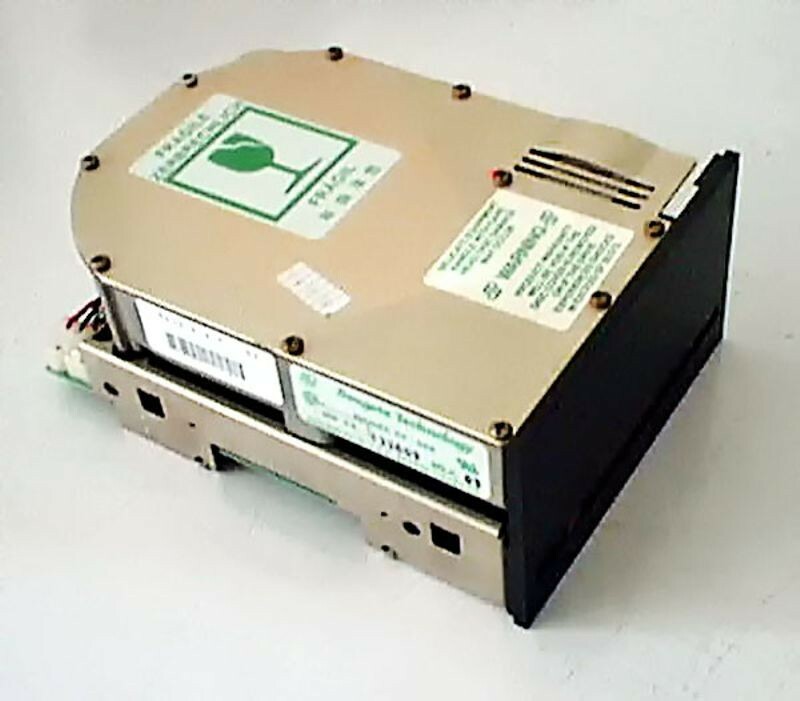 Seagate Technology creates the first hard disk drive for microcomputers, the ST506. The disk held 5 megabytes of data, five times as much as a standard floppy disk, and fit in the space of a floppy disk drive. The hard disk drive itself was a rigid metallic platter coated on both sides with a thin layer of magnetic material that stores digital data. Seagate Technology grew out of a 1979 conversation between Alan Shugart and Finis Conner, who had worked together at Memorex. The two men decided to found the company after developing the idea of scaling down a hard disk drive to the same size as the then-standard 5 ¼-inch floppies. Upon releasing its first product, Seagate quickly drew such big-name customers as Apple Computer and IBM. Within a few years, it sold 4 million units. This very small home computer is available in the UK as a kit for £79 or pre-assembled for £99. 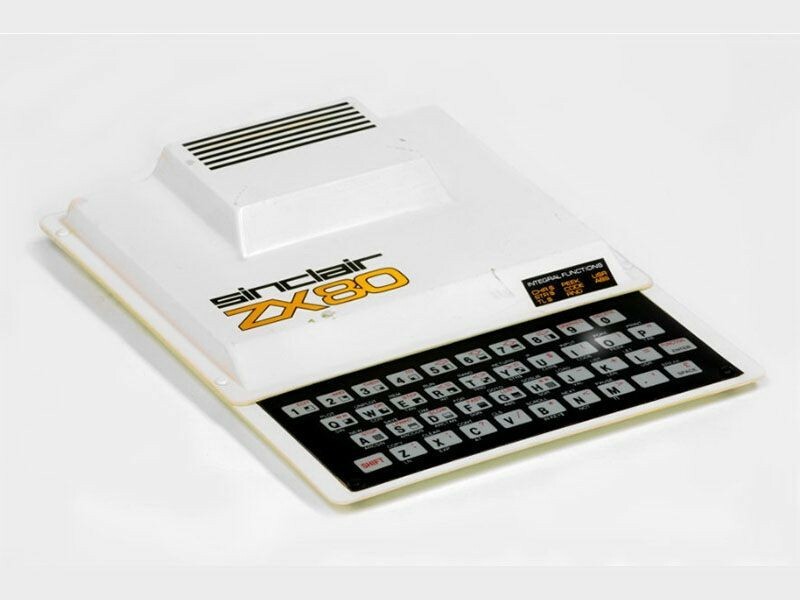 Inside was a Z80 microprocessor and a built-in BASIC language interpreter. 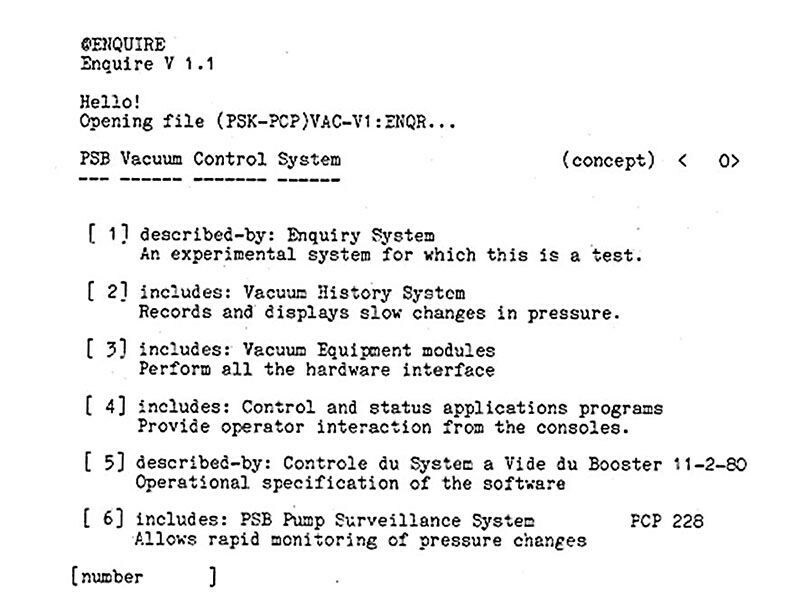 Output was displayed on the user’s home TV screen through use of an adapter. About 50,000 were sold in Britain, primarily to hobbyists, and initially there was a long waiting list for the system.